Poland is well-known all over the world for its variety of smoked meat. Its smoked sausages have reached lots of countries in the entire world. Most Poles eat a slice of fragrant smoked meat every day. Polish love their smoked meat like German love their sausages. Meat is hanged in smokehouses to smoke. They are first exposed to smoke coming from a fire before being cooked on the grill. Because of their climate, especially in the harsh winter, Polish sausages and meats are smoked as a way to preserve flavor. Polish kielbasa is a staple in Polish cuisine. It comes in different forms, both smoked and unsmoked. 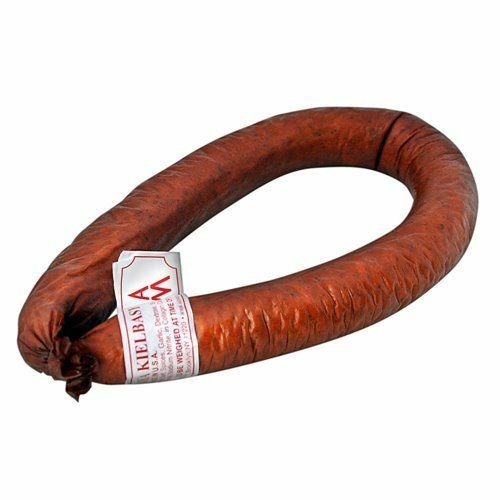 Kielbasa Myśliwska is a smoked, dried sausage made of pork with some crushed juniper berries. It is nicknamed the “hunter’s sausage” because it is popular with campers and hunters. Kabanosy is another famous Polish sausage. Kabanosy is smoked and later on, baked in the smokehouse and not cooked in water. Krakowska is from the city of Krakow, hence its name. It is usually served as a cold cut for simple sandwiches or appetizers. It is a thick, straight sausage with pepper and garlic. The most common form of smoked sausage is kielbasa and is characterized by its hearty flavor. Finally, there is kielbasa Wiejska, which is “rural sausage,” which farmers make by themselves and stuff with various meats. Sausage has always been an important part of Polish food culture. 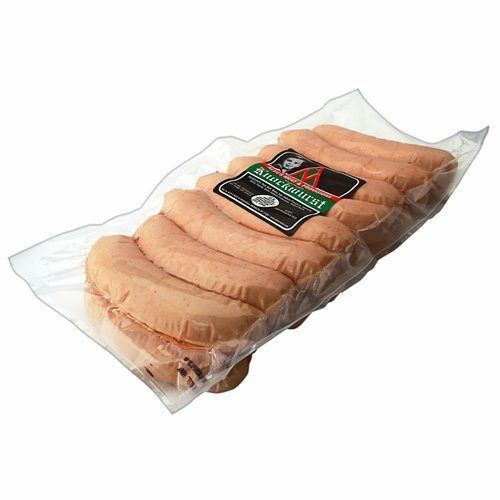 You can find traditional polish sausage online or in store at European Specialties.